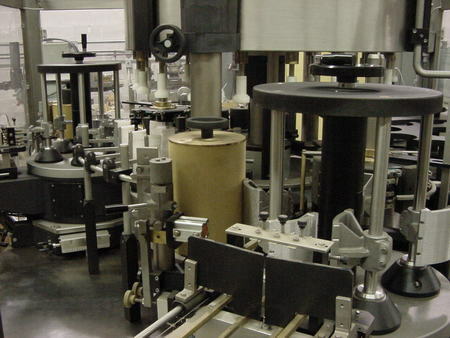 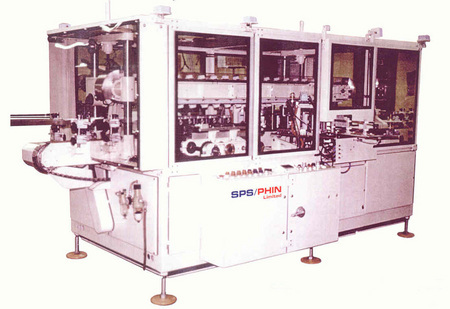 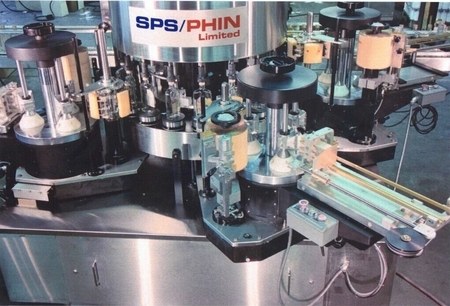 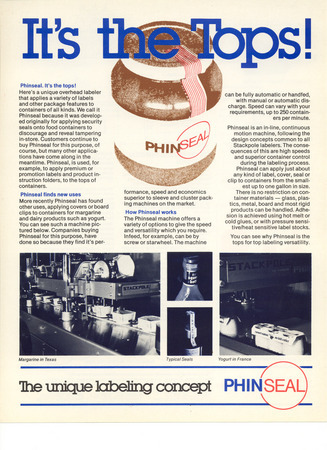 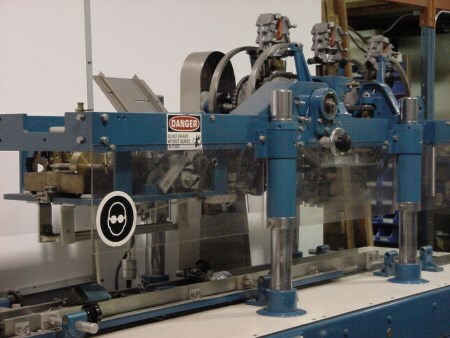 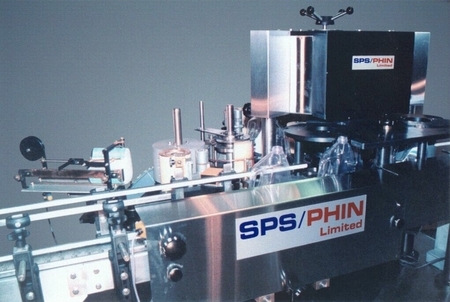 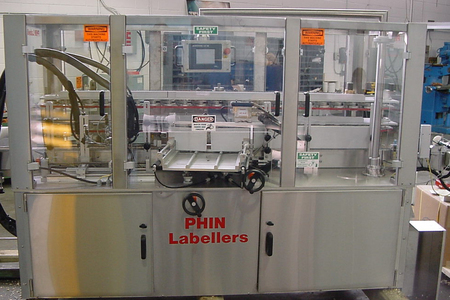 PHIN Labellers machinery is manufactured to client specifications. 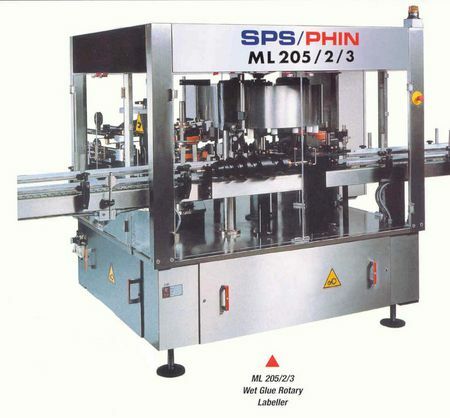 Models delivered may not be exactly as shown. 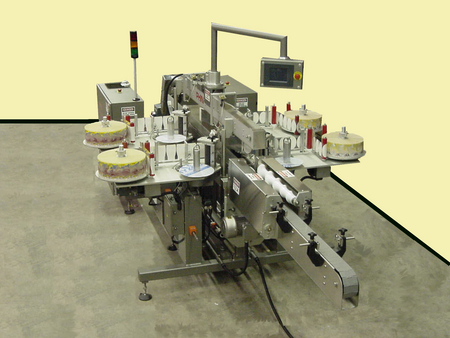 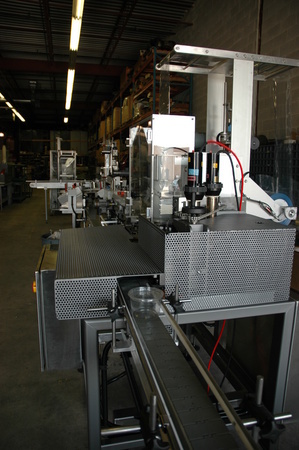 We have a range of Security and Tamper Evident equipment to suit all applications. 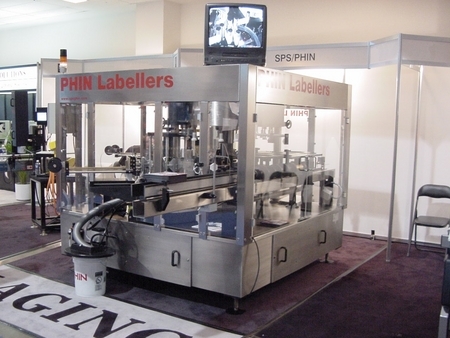 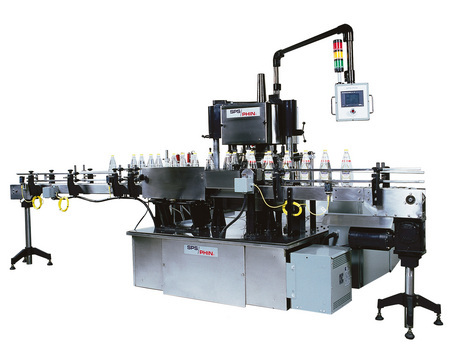 The SM 900 pressure sensitive labeller offers outstanding versatility in a wide range of configurations. 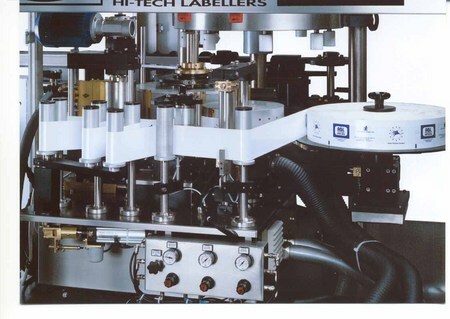 Tax Stamper Labeller Unit designed to operate in conjunction with most existing Labellers at Speeds up 200 containers per min.